February 22, 2015 March 7, 2015 - by Midge Raymond - 3 Comments. 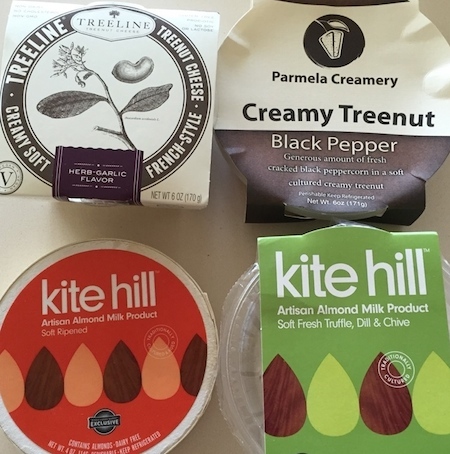 For a long time, I’ve been waiting to get my hands on a selection of artisan vegan cheeses, and I am happy to report that based on my recent sampling of four cheeses, vegans (and anyone who loves cheese but doesn’t care for animal cruelty and high cholesterol) have a lot to look forward to. 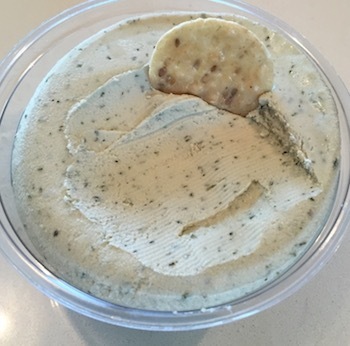 I began with Kite Hill‘s truffle, dill, and chive soft cheese, which has wonderful flavors (especially if you love dill) and a great texture; if not precisely cheese-like, it comes extremely close. 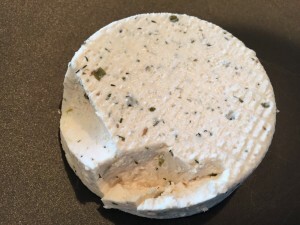 Next up was Parmela‘s creamy black pepper cheese, which I found a little plain compared to the others — but it nonetheless had a lovely flavor and a wonderful consistency. Parmela also has other nut cheeses that I can’t wait to try — and Parmela makes what I have found to be the very best vegan parmesan cheese out there. 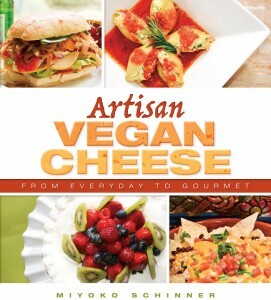 Many vegetarians are slow to become vegans due to a love of cheese (and, until recently, a lack of good cheese substitutes). 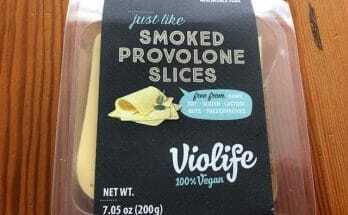 Now, there’s absolutely no excuse — vegans can find cheese replacements for any type of cheese they may think they’ll miss, including brie. 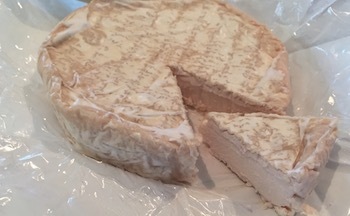 Kite Hill’s soft ripened cheese is the brie every vegan has been looking for. This almond-based cheese is soft, creamy, buttery, and has the sharp, ripened flavor of real brie — as well as the texture. 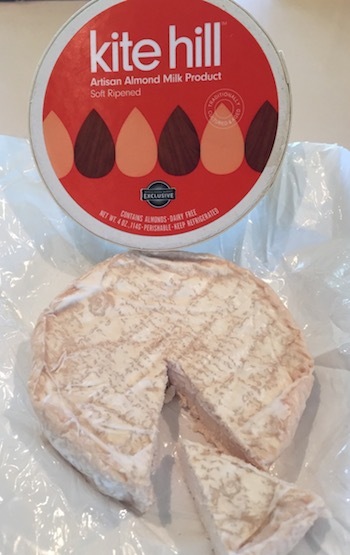 I admit that, as a former brie lover, I was skeptical…but I was not disappointed. On the contrary, I was quite ecstatic. I hope you’re able to try out these delicious products and help support the companies that make them; you’ll be glad you did! 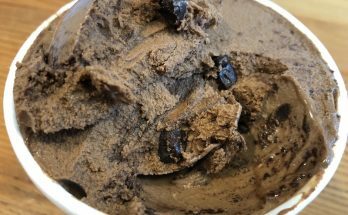 And, if you’re adventurous, you can also make your own artisan cheese; check out Miyoko Schinner’s Artisan Vegan Cheese, which has recipes for myriad types of cheeses and cheese dishes, of varying complexity.